Simply set your beauty ampoules decoratively into the bathroom! 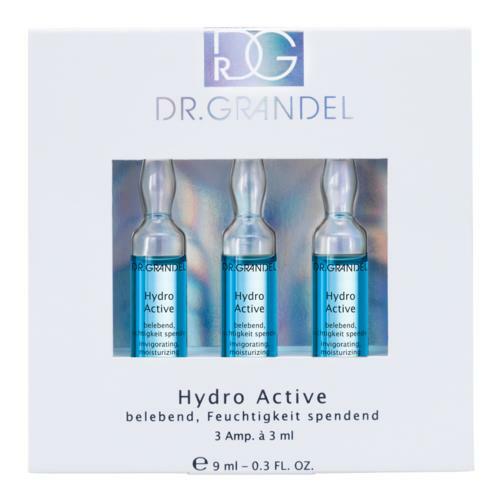 With the elegant DR. GRANDEL Ampoules-Mini-Bar you immediately have your favourite ampoules right at hand. 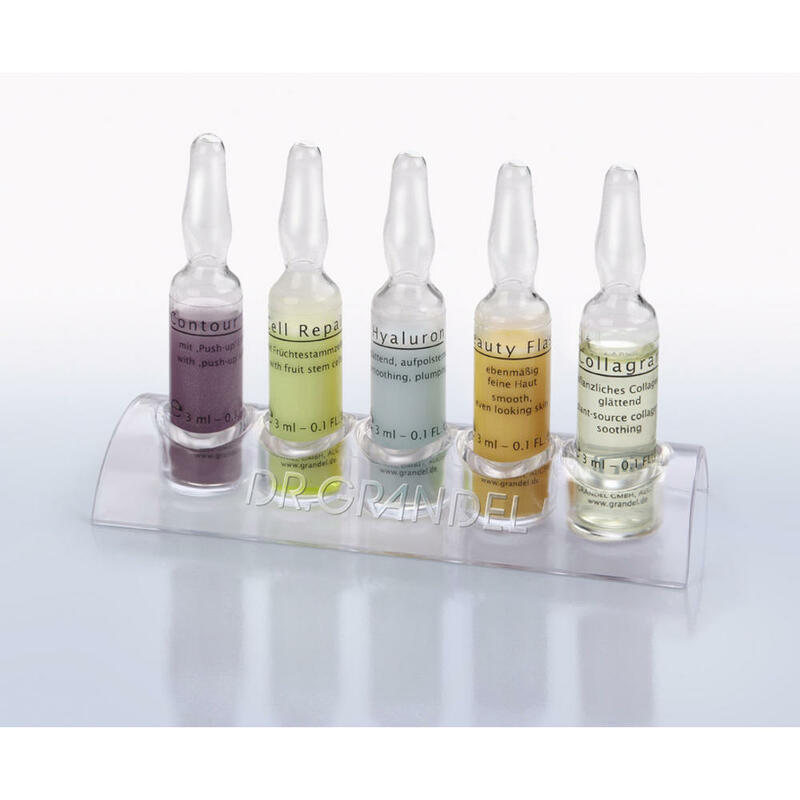 Already opened ampoules stand safely in the holder. 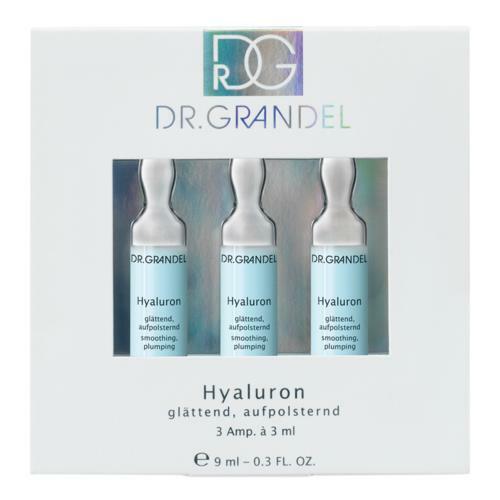 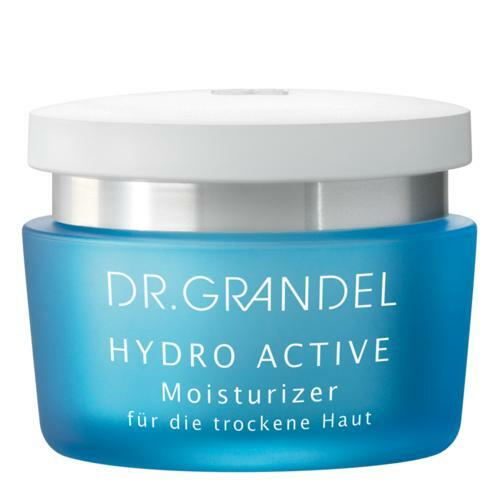 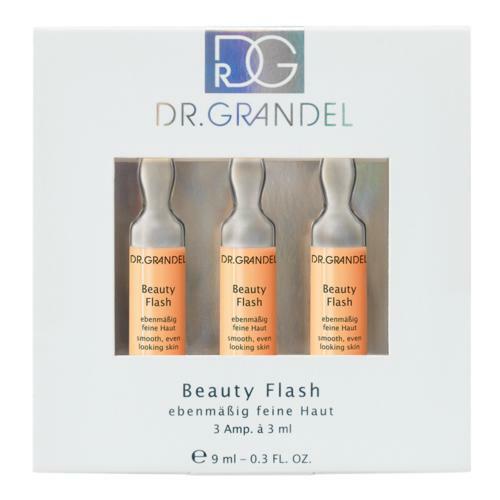 The DR. GRANDEL Ampoules-Mini-Bar provides space for a total of five glass ampoules. 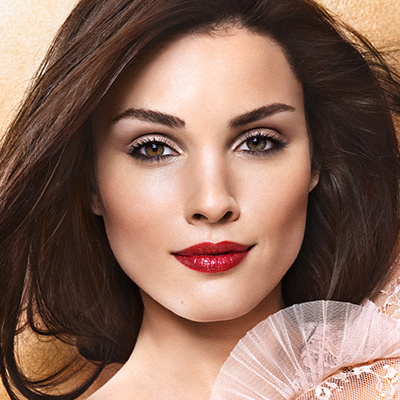 An eye catcher for every bathroom!